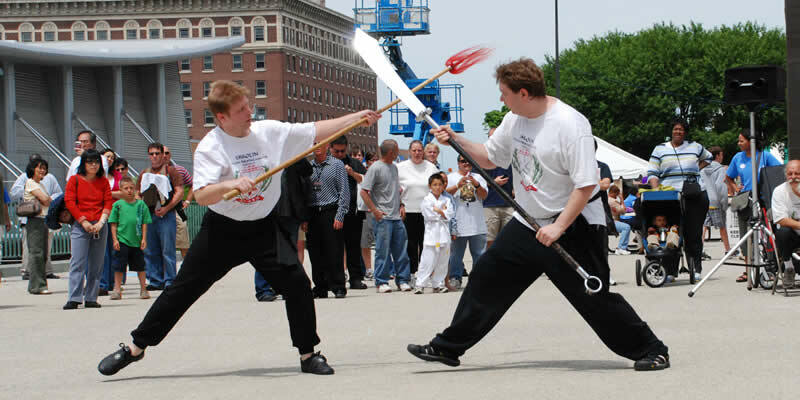 We are a traditional Chinese martial arts school located in Grand Rapids, Michigan. 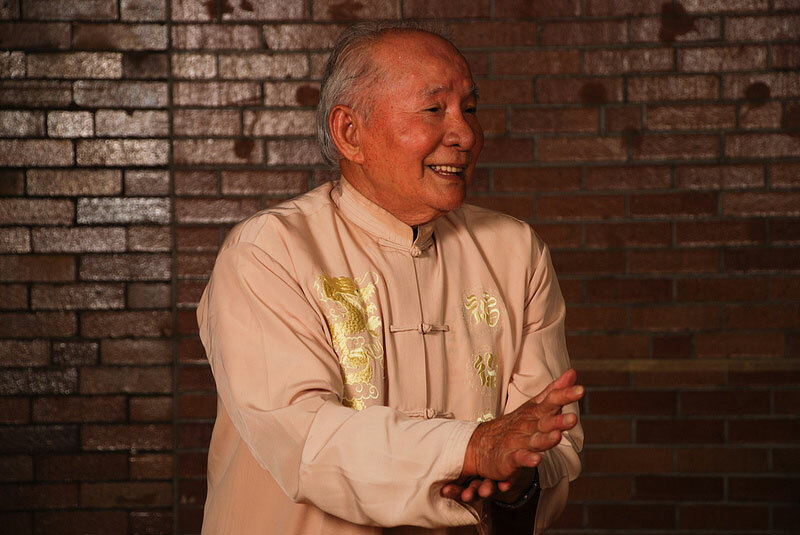 Our instructor is Master Yen Hoa Lee. 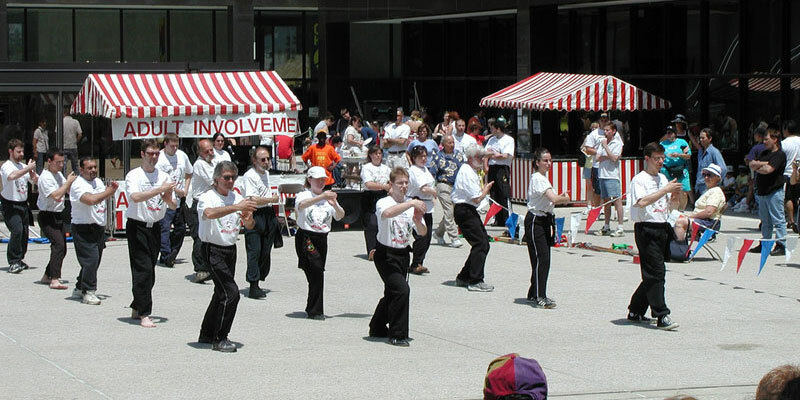 We offer Tai Chi Praying Mantis Kung Fu and Tai Chi Jeung. For advanced students we also offer iron shirt chi kung.